The Baxter Cafe is the Final Chapter of a Dream. Kevin and Marilyn are experienced restauranteurs, they have over 20 years of experience in the restaurant business they know what works, how to please customers, and most of all how to put delicious food on the table. Before the Baxter Cafe, the restaurant was the Baxter Country Kitchen where they served homestyle food to thousands of happy customers, it was a great ride but like all good things, the Country Kitchen also had to come to an end. Now that Kevin and Marilyn are operating The Baxter Cafe on their own terms they are guided by two simple philosophies. Kevin and Marilyn know that at the heart of every successful restaurant is good food that is made with high-quality ingredients. That is why at the Baxter Cafe their ingredients policy is simple: Nothing But The Best. 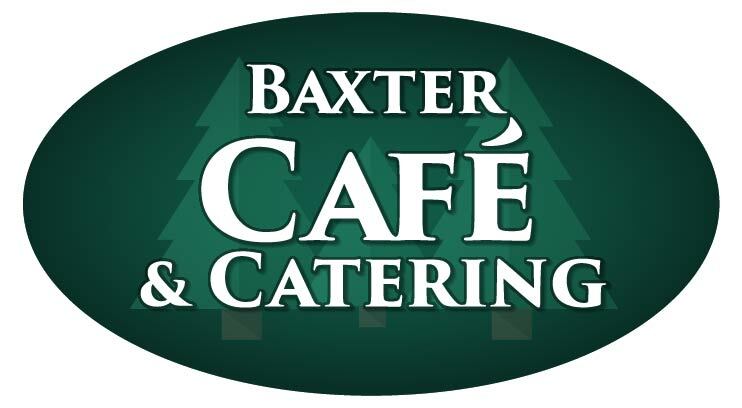 The Baxter Cafe’s Menu is filled with high-quality meals that are made with Farm Fresh Produce, Eggs, and Meats so that their customers can have a great dining experience. It seems like in the fast paced world we are living in the art of Customer Service has fallen by the wayside and been replaced by automated processes and frankly automated people. Not at the Baxter Cafe, the second rule is to treat people so well that they can’t help but come back. What that means is you will be greeted with a friendly hello, tended to with care, and hopefully sent on your way with a full stomach and a big smile. The only way we are able to keep the doors open is by making sure that there are people who want to come back through them another time.